From July 8 - October 22, 2017 the Centraal Museum in Utrecht presents a big new fashion exhibition. 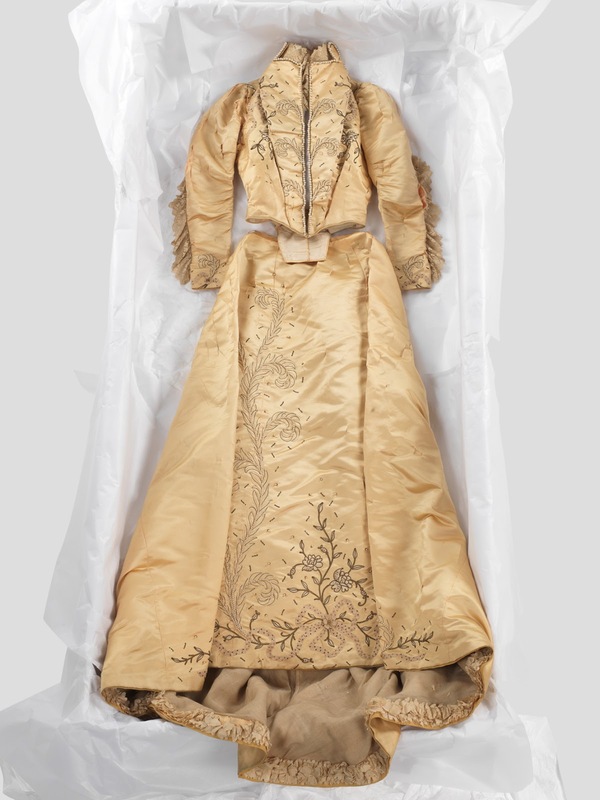 With 'Uit de Mode' Centraal Museum celebrates 100 years of their costume collection. Art direction: Maison the Faux, photography: Olya Oleinic. For the first time more than 100 highlights from their own fashion collection will be in the spotlights. With pieces by contemporary designers Viktor & Rolf and Maison Martin Margiela, but also unique costumes from the 18th century. Visitors will be blown away by the world of 18th-century robes, mutton sleeves and contemporary experimental men's suits.The exhibition will not only show the richness of their archive but also about the 'fashion' as a discipline itself. In 2017 it is 100 years ago that in Utrecht the first paid fashion curator was appointed, this was a rather special event in the world. Lady Carla Young began her career as an archivist at the museum, but in a short time she achieved a solid costume archive and expanded the collection. 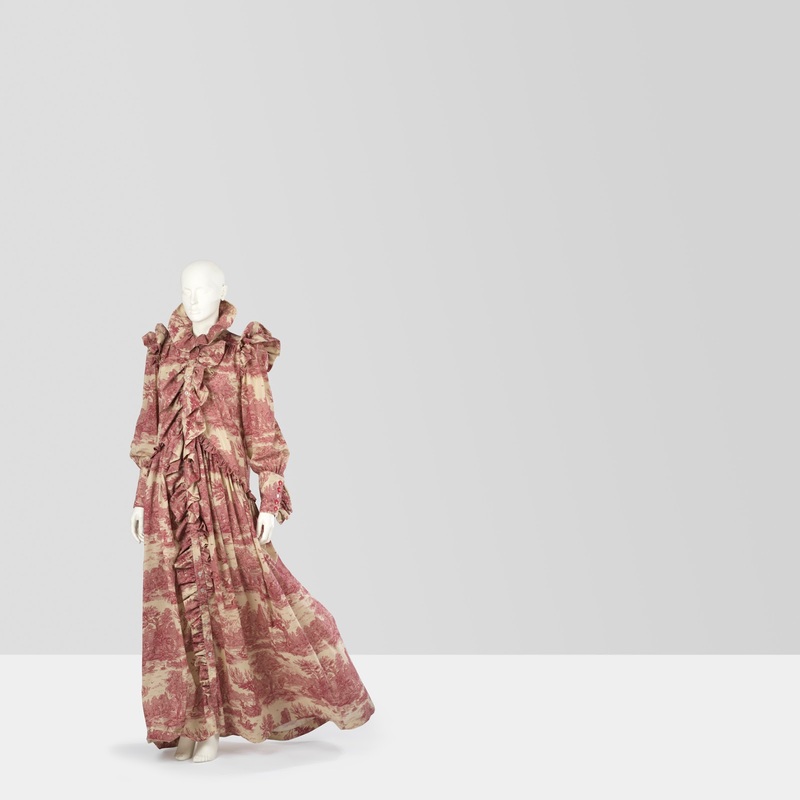 Over the past century the collecting policy has changed dramatically from increasing the collection of historical costume to a growing focus on conceptual and contemporary (inter)national fashion. Historical and current developments and themes will be presented in a dialogue next to each other in a series of four themes: the creator, the wearer, the restorer and the visionary. Highlight of the exhibition includes a "Live Science Program' with live restoration workshop and a changing platform where the audience will be introduced to the latest generation of fashion talents. In addition the museum will cooperate with MAISON the FAUX. Discover this and more from 8 July - 22 October 2017 at Centraal Museum Utrecht! Toule de Jouy dress (Jan. 2016), Ronald van der Kemp.